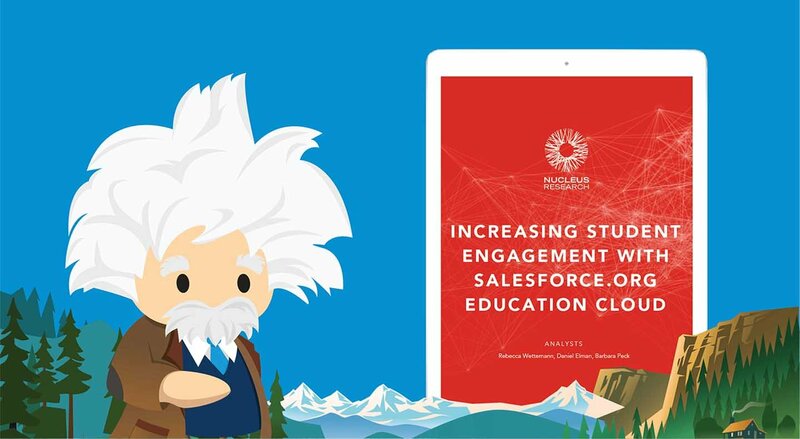 There are many ways to leverage Salesforce to engage alumni at your institution. But where do you start? Here is a guide to four big considerations that every institution should keep in mind before setting goals and mapping out your journey to better engagement. 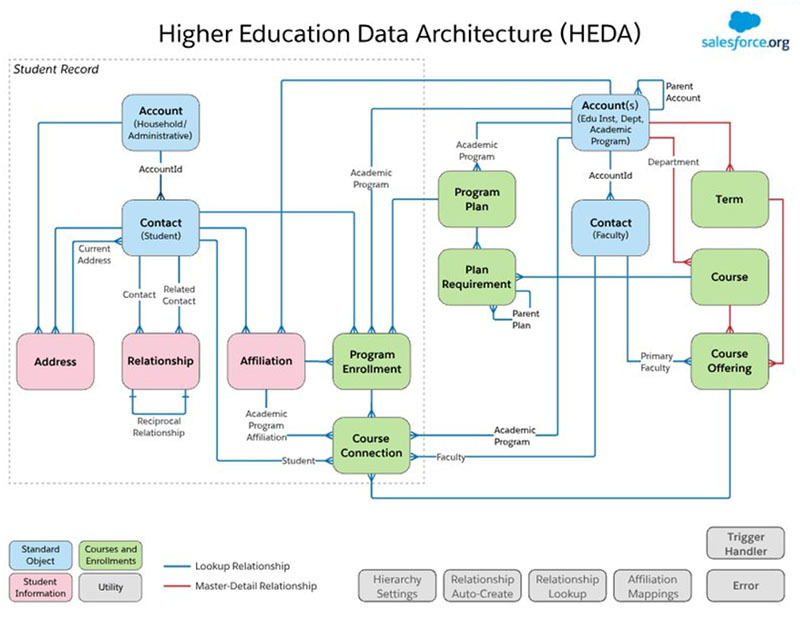 Salesforce is NOT a database intended to store information about your alumni. Salesforce is a constituent relationship management solution built to manage relationships and interactions, with the goal of improving those relationships. Examples: spouse, parents, children, Major Gift Officer, etc. Example: Lead can capture when an alumnus fills out a form from your website or checks-in online at an event. Example: Tracking the recruitment of volunteer roles. Ask yourself: Who is the audience? What do you want to achieve? Are there security or scope considerations? Have a strong headline and picture, and one that tells a story. Spend time creating a good report – they are the basis of your dashboard. Encourage users to use feeds to collaborate and subscribe to dashboards. The “Walk” Approach: If you’re newer to Salesforce or you prefer to take advantage of native Salesforce features first, start by creating a Process Builder to increase or decrease an engagement score based on your defined engagement criteria. What do engaged alumni do? Attend events, post actively on your social media channels, or volunteer? If you’re looking for inspiration on how to define an engagement score, we recommend you read this mythbusting e-book about strengthening alumni affinity. Ensure all the information you need is in Salesforce. If you’re using external information, like social media, you might need to look at integration tools. Sketch out or create a process map of how the process should work before you create it in Salesforce Process Builder. New to Process Builder? Try this Trailhead Project to get you started. Review the engagement score for a sample group of alumni to be sure you’ve used the correct data points. Ask yourself: is the score reflective of what you were expecting? Then adjust as needed. Report on engagement levels and take action! Don’t just have an engagement score to look at; decide on what you’re going to do with it. The “Run” Approach: For those of you who are ready to take your analysis to the next level, Sales Cloud Einstein is the way to go! Sales Cloud Einstein Lead Scoring uses data science and machine learning to discover your most engaged alumni (leads). Based on its data analysis, Einstein creates a predictive model unique to your college or university. Einstein reanalyzes your lead data once each month and refreshes your scores. So if new trends emerge, Einstein won’t miss them. Sales Cloud Einstein also provides Opportunity Scoring. Opportunity scores are based on the record details, history, and related activities of the opportunity and related account. For each opportunity score, Einstein shows the factors that have contributed the most to the score, both positively and negatively. Step 1. Make sure you have good data. Similar to the “walk” approach, you want to make sure your metrics are correct and ready to go. Data quality is the basis of good data analysis. It’s as simple as a click. 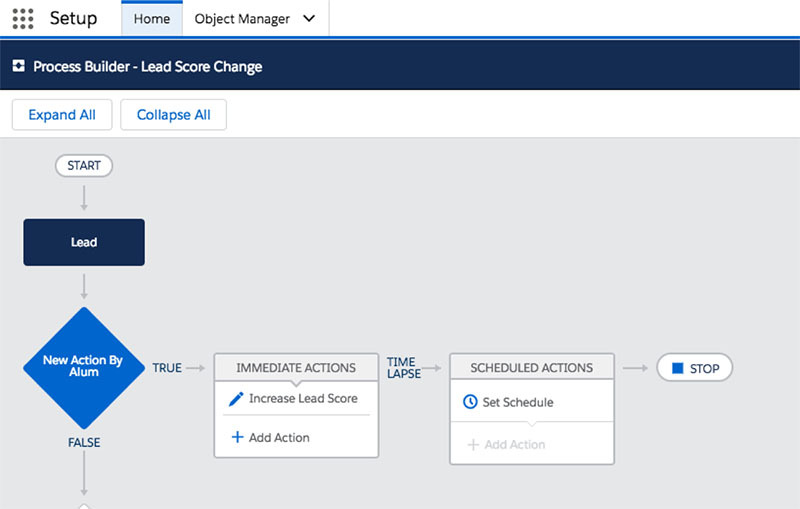 Turn on Einstein Lead Scoring or Opportunity Scoring in your Salesforce instance. By using machine learning, Einstein Scoring provides a simpler, faster, and more accurate solution than traditional rules-based lead scoring approaches. Report on engagement levels and take action! When you think about communicating with your alumni, make sure your communication strategy is connected, personalized, and in real-time. 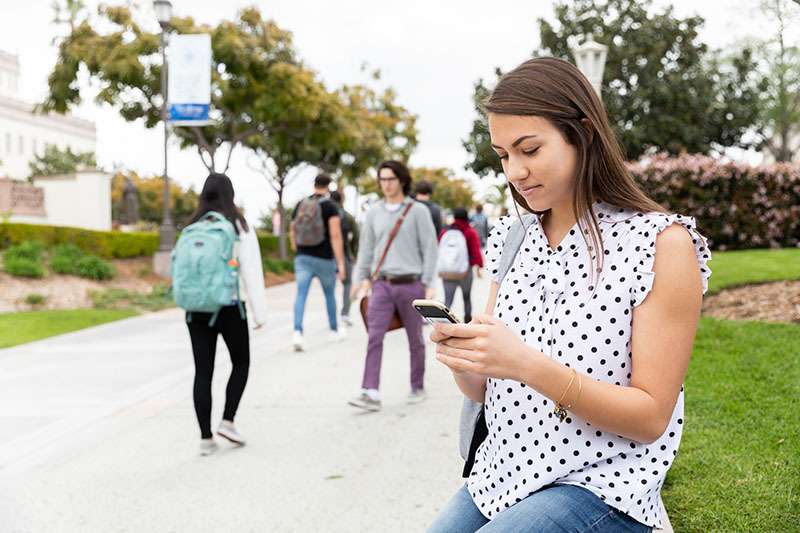 Each school will have its own plan for communication and marketing and what’s great about Salesforce is that you can customize the platform to meet what you need. There are two tools to consider to elevate your alumni communication engagement strategy, Marketing Cloud and Pardot. Unique journeys for alumni across multiple channels. Data segmentation to personalize marketing communications. Marketing based on rich but complex datasets or use cases. Large-scale implementations across the entire campus and many departments. Accommodating specific processes and use cases. Supporting lead conversion with marketing automation. Lead scoring and lead distribution to drive major gifts. Adding basic email and social tools on top of Sales Cloud. Nurturing a defined set of leads for high-stakes conversations. An individual department (e.g. Advancement Office). Whether you choose one or both platforms will vary based on your institution’s marketing strategy, goals, business processes, and structure. You can speak to your Account Executive for more information when making this decision. Keri Fadden is Manager of Education Success Content at Salesforce.org. She enjoys using technology tools to improve processes in education. 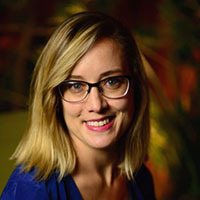 Keri has worked in project management in alumni relations, volunteer management, academic advising, and student affairs, on multiple technology platforms. 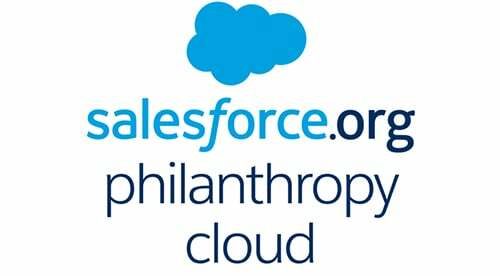 Prior to her work at Salesforce, she served as Director of Alumni Engagement at Allegheny College. Connect with her on LinkedIn.